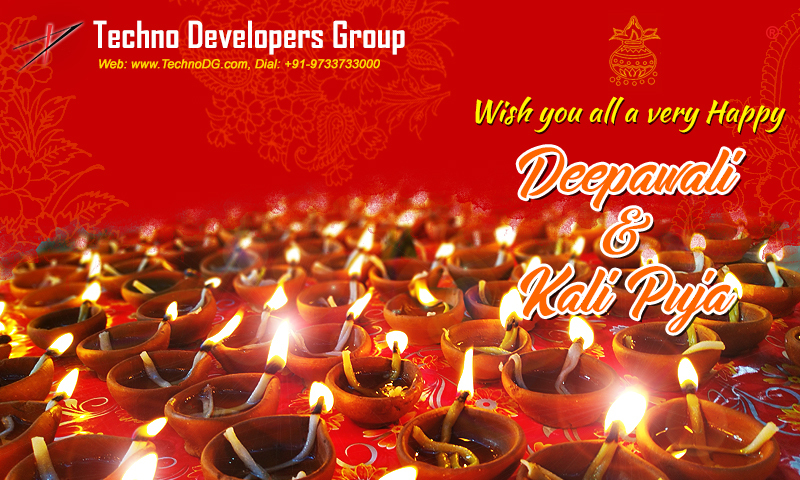 Team TechnoDG wishes you a very happy Kalipuja and Deepawali/Diwali. May the sparkling lights of Diwali brighten our lives with joy, prosperity and success. This is for your kind information, that our office will remain fully CLOSED for the Kalipuja & Dipawali Holidays on the following day. Hence, no activities related to support, sales, marketing, development, designing or updates will be undertaken during this period. All the development, support, updates/enquiries and other correspondences will be be taken care off from 8th November 2018 (Thursday) onwards.